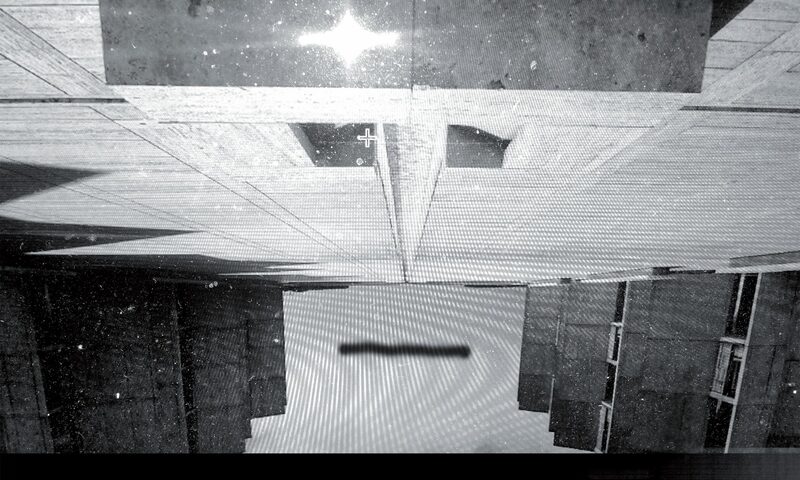 “Dolce/ Brutalism” is a work by Rothenbaum. 21 year old Russian keyboard wizard, composer, performance artist. Rothenbaum didn’t appear to a bigger audience yet, he just starts to be known (under different names) in the alternative art scene of his hometown Moscow and in his temporary home Berlin. He is also part of the new improvisation- art guerilla group “Kosmet”. Doing spontaneous three minute appearances at political events and galleries. 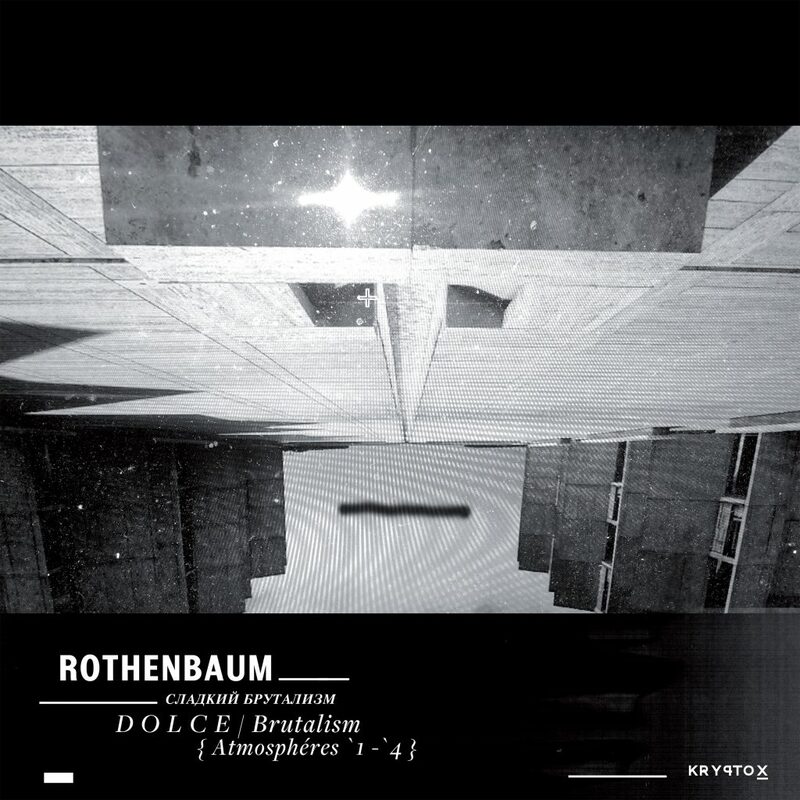 Rothenbaum’s Dolce/Brutalism album consists of four atmospheric works. Little sketches and etudes played on thirteen different synthesizers. A collage of impressionistic moods and unheard sounds. Sometimes reminding the experiments of the “Musique Concrete” movement. But then you find lot of JazzFunk harmonies or dramatic dissonant evolutions, weird harmonical structures and complex melodic work. More than just an album this is a voyage. Some of these sketches were used at Kosmet‘s group performances. 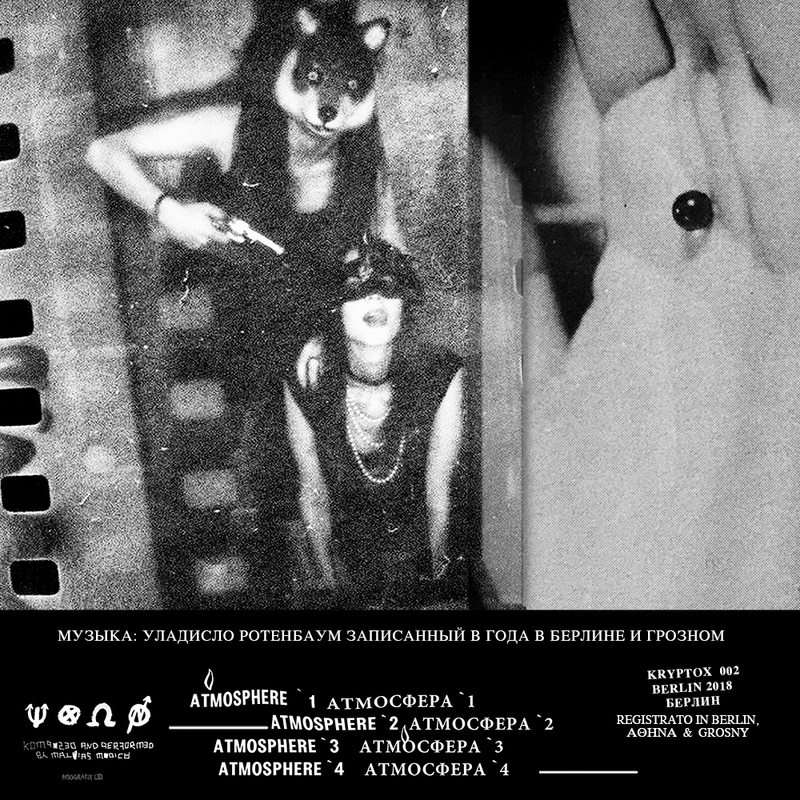 Others recorded in Rothenbaum’s studio: an old bunker in the outskirts of Moscow, on several old synthesizers like an Arp Oddisey, a Moog, an Sidona Organ. But also some rare Czech and Russian keyboards from the 1980ies like the famous “Polivoks”. 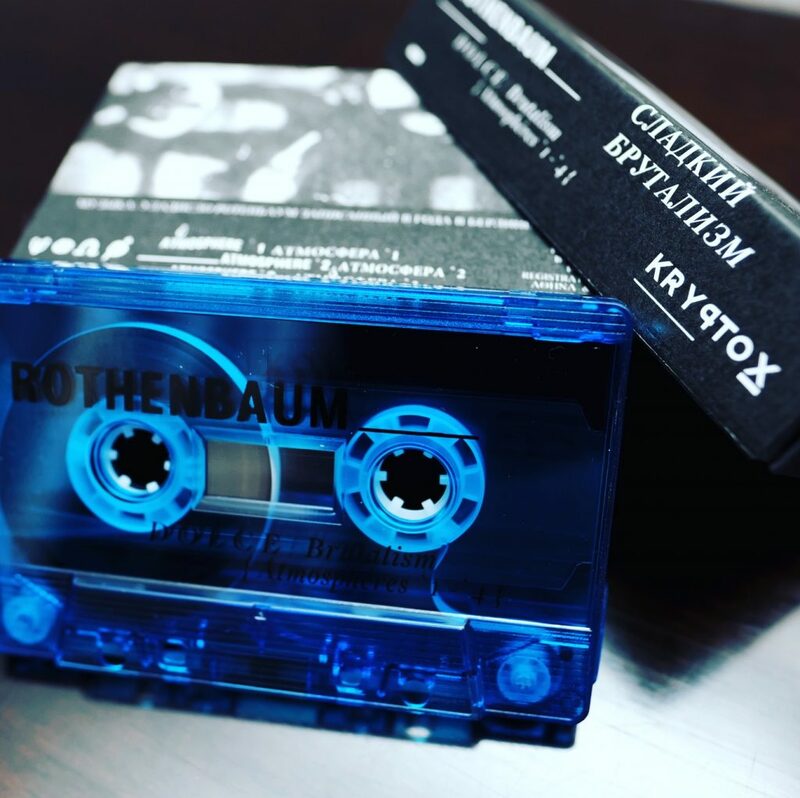 On these synths Rothenbaum creates magic little sonic scenarios. With a special sensibility for light atmospheres. His music is never overcrowded. Small shiny little scetches interrupted by darker dramatic moods – an very special abstract collage of musical situations and atmospheres. Divided into four evolving parts.